This is what you get when a metal band vocalist covers a pop song. Sam Meador, vocalist and keyboardist of the metal band Xanthochroid sings an acoustic version of the Avicii hit song Wake Me Up. 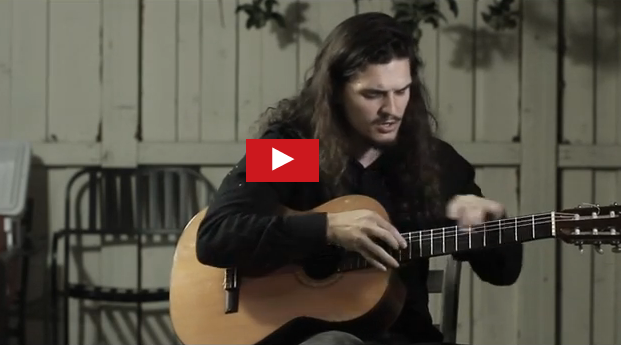 With his unique percussive guitar strumming and plucking style and a voice that would definitely make it in the acoustic genre, Meador's cover of the song is one of the best covers of the song you'll ever hear. Just brilliant. And music lovers are enjoying it. As of this writing, Meador's cover has already generated over half a million views on YouTube.